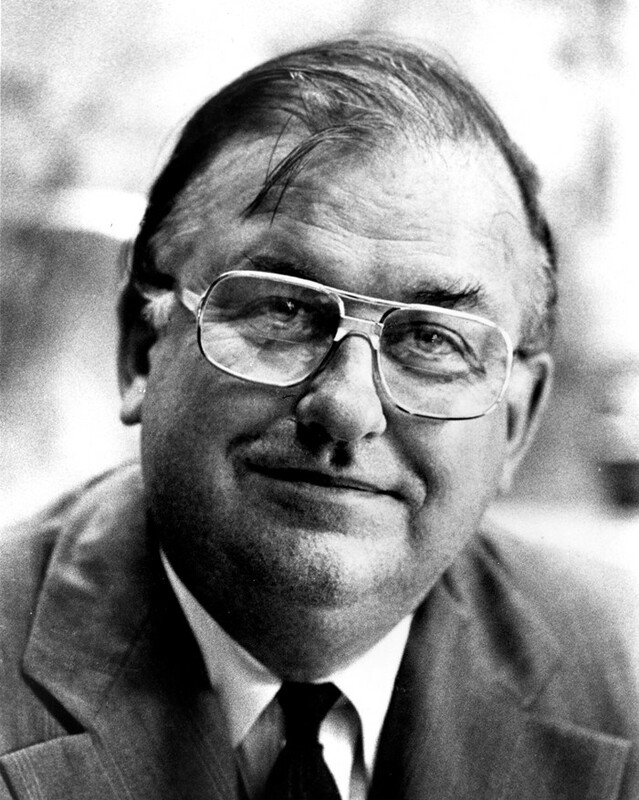 Laid down, 19 August 1997, at Halter Marine Inc., Moss Point, MS.
186k Namesake Bruce C. Heezen was born April 11, 1924 in Vinton, Iowa, to Charles C. and Esther (Schirding) Heezen. When he was six years old his family moved to Muscatine, Iowa. Mr. Heezen graduated from Muscatine High School in 1942. He attended the State University of Iowa and received his B.A. degree in geology in 1948. While attending State University of Iowa, he was influenced to study oceanography by Professor Maurice Ewing, a lecturer from Woods Hole Oceanographic Institution in Massachusetts. Heezen took his M.S. and Ph.D. at Columbia University in 1952 and 1957, where he studied under Mr. Ewing. He was associate professor of geology and an oceanographer at the Lamont-Doherty Geological Observatory of Columbia University from 1949 until his death on June 21, 1977. His discovery of the central rift valley in the Mid-Atlantic Ridge while leading a team of Columbia University researchers advanced the knowledge of plate tectonics. Dr. Heezen and his colleagues, Marie Tharp and Maurice Ewing, created their first map of the ocean floor in 1957. Their physiographic maps appeared in National Geographic and featured the Indian Ocean (1967), Atlantic Ocean (1968), and the Pacific Ocean (1969). They also mapped the world ocean floor, which was published by the U.S. Navy in 1977. 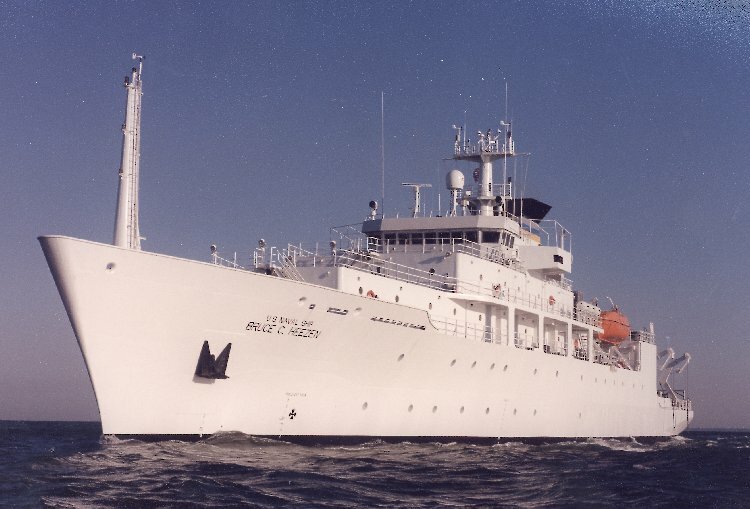 The U.S. Navy named an oceanographic survey ship after Dr. Heezen in 1999. 623k A tugboat pushes oceanographic survey ship USNS Bruce C. Heezen (T-AGS 64) closer to a pier as the ship makes her first visit to Da Nang, Vietnam, 17 October 2007. 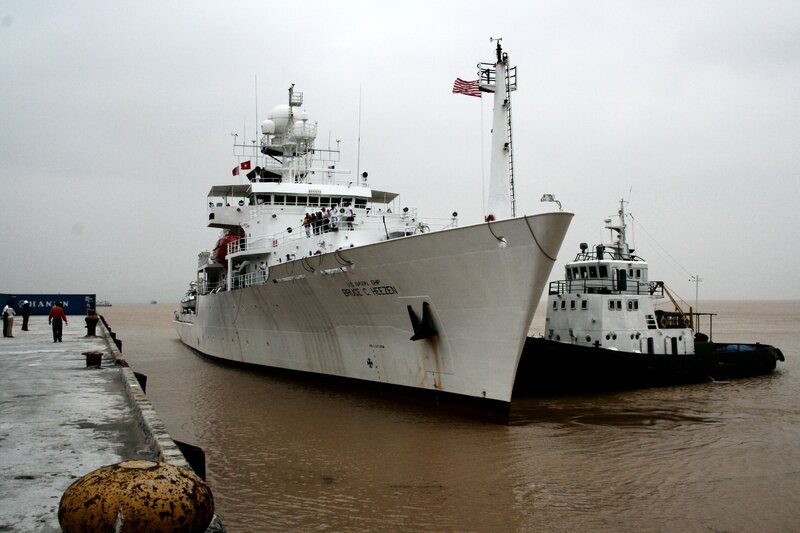 The ship will host representatives from Vietnam's Hydro-Meteorological Service and other agencies. Briefings and static displays will include an overview of the U.S. Navy's oceanographic program and will demonstrate the value of hydrographic, oceanographic and meteorological data in ocean prediction as well as safe and secure navigation.